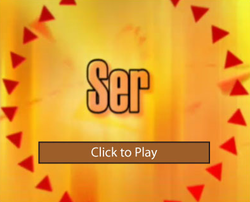 This videos will explain ser and the uses for ser. After watching some of the videos, put your knowledge into action with ser practices. Watch the video with Pili and Pablo to hear subject pronouns and ser explained.